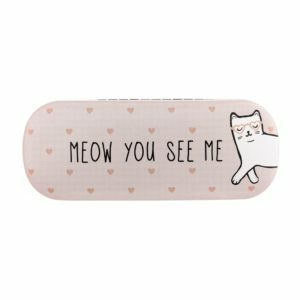 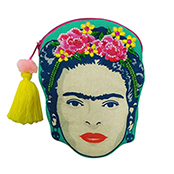 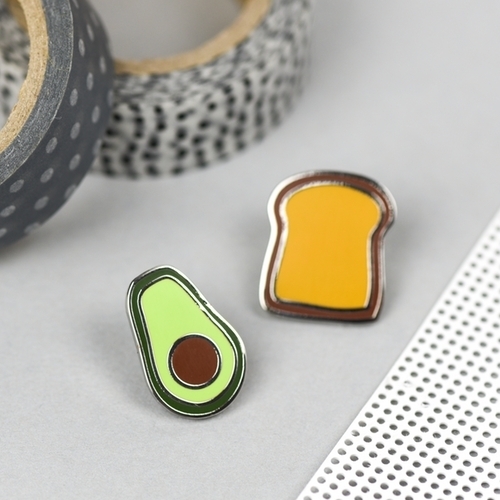 A little avocado and its toast friend to pin on you! 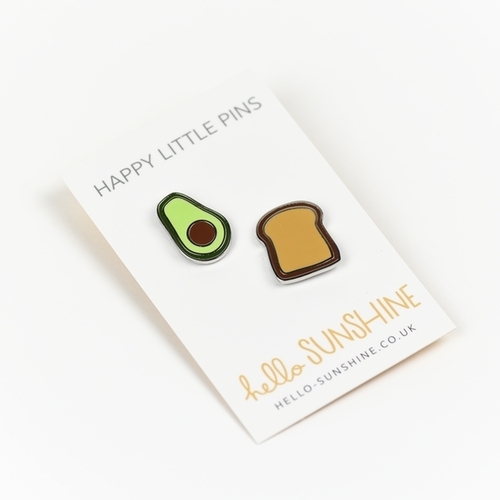 Each little avocado measures just over 13 x 20mm and each toast approx. 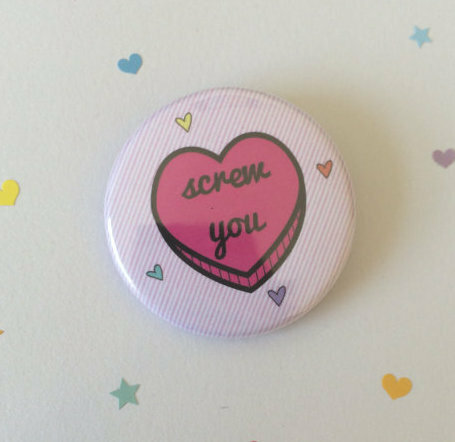 18 x 20mm, so these tasty tinies will sit happily on any jacket, backpack, pocket or can even be worn as a cute pair of collar clips.